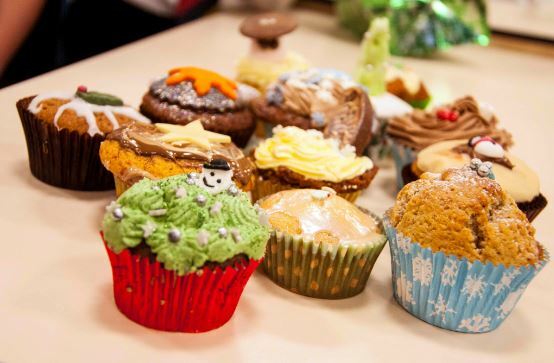 We recently attended a Year 7 Bake off event at our local secondary school in Penrith, Ullswater Community College. The students had been through various heats to reach the Bake off final. One of our very own apprentices went down to help join the judging panel, along with the Ullswater Head Teacher and the Head of Governors. All of the students had trialed their muffins many times before, perfecting their recipes at home – so the competition was high! 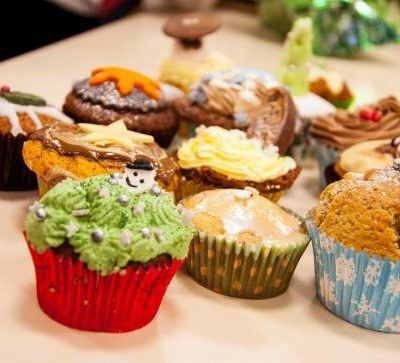 After the tiresome task of tasting all 25 muffins a winner was announced! The Chocolate Mint Muffin with expertly hand piped frosting, decorative silver jewels and a festive snowman to finish was the proud winner! The creativity of the students was very impressive and we can’t wait to see our local talent develop over the years. With many of our apprentices having attended Ullswater previously we are hopeful that the next generation of talent at the school will progress their career at Bells of Lazonby, as many of our apprentices are currently doing.